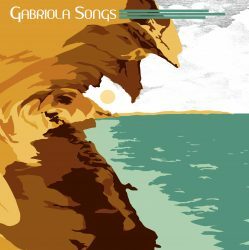 Gabriola Songs began as a 40 Song Double CD with a digital download. The project started in early 2018 and the CD was released to the public on November 9, 2018 at the Gabriola Community Hall. 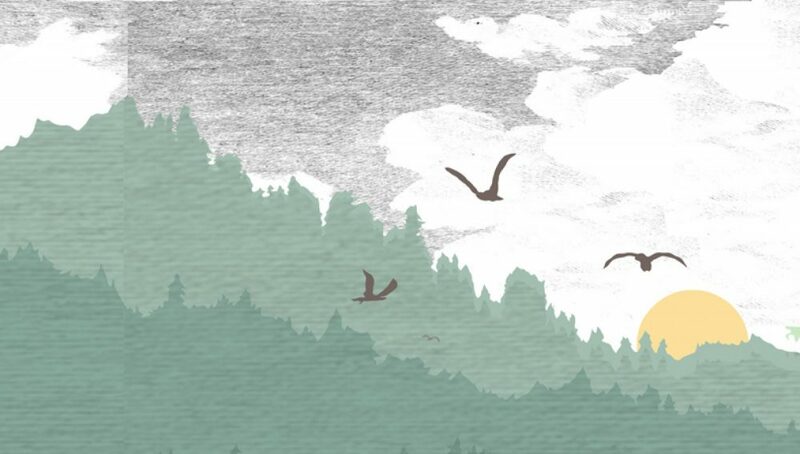 Since then this website has been created to provide a resource for Gabriola Musicians. The main feature is the ever expanding Musician Directory. 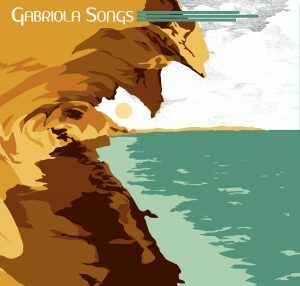 Over 100 artists were involved in the creation of the Gabriola Songs CD. It was produced by Dave Teichroeb , Ivan Bulic and Gerry Stefason. Mastered by Graemme Brown of Zen Mastering. Artwork was created by Little Blue Dog Designs.